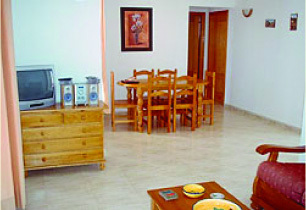 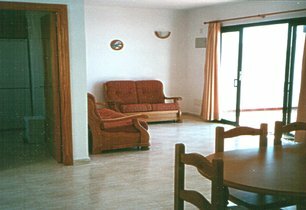 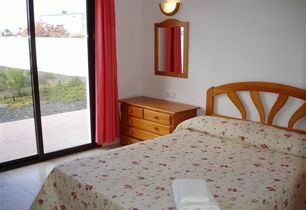 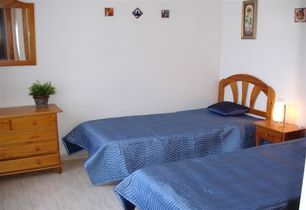 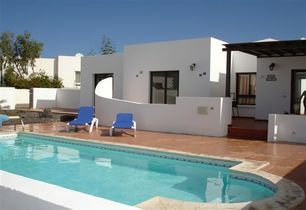 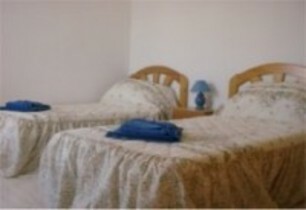 Villa Casa Blanca is a spacious 3-bedroomed villa 15 mins- walk from Playa Blanca village/beach, shops & restaurants. 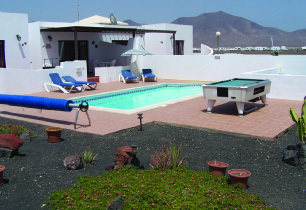 Sun terrace & patio with patio furniture, sun loungers, BBQ etc. 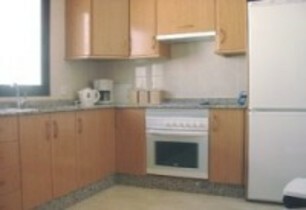 Fully fitted kitchen including fridge-freezer, microwave, coffee maker, toaster etc.